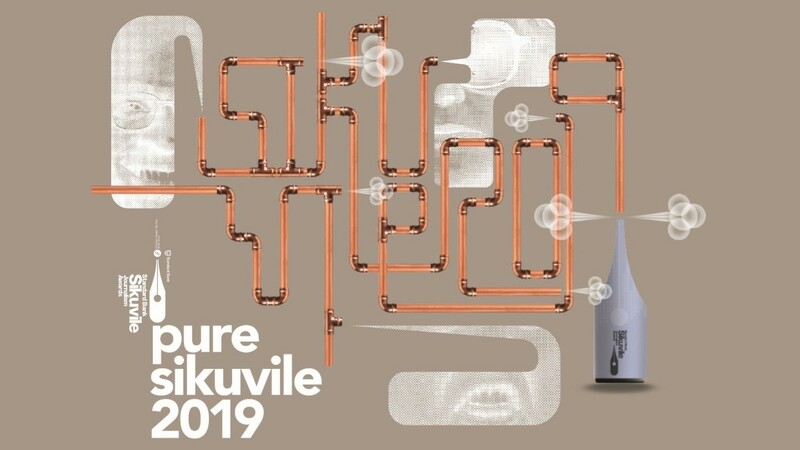 Entries for the 2019 Standard Bank Sikuvile Journalism Awards are officially open. This year's theme is 'Pure Truth. Pure Sikuvile'. The theme aims to focus on the importance of the traditional newsroom and journalism, as the lines between the two – and fake news – become increasingly blurred. The awards recognise excellence in journalism and strive to reward journalists for publishing the truth under difficult and sometimes threatening conditions. According to the Sikuvile Awards, 2018's Journalist of the Year, Bongani Fuzile of the Daily Dispatch, is a prime example of excellence in journalism, with his story We found them. We found them told the story of the miners who were sent home to the Eastern Cape following years of working in the mines without a proper retirement package. It was his investigation and story that saw the miners receiving some compensation. 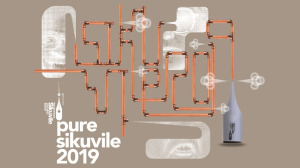 Together with the Standard Bank Sikuvile Awards, the Frewin, McCall and Joel Mervis Awards 2019 is also open. These awards recognise newspaper excellence in advertising, printing and production, layout and typography as well as the balanced use of pictures and graphics. The 2018 Frewin Award winner was Die Burger, while Mail & Guardian was awarded the McCall Award. A joint award went to Rapport and City Press for the Joel Mervis Award. All the winners received R15 000, a trophy and a certificate while all finalists received certificates. Commendation Certificates are awarded at the judges’ discretion. The convening judge this year is Mathatha Tsedu, who also oversaw the judging panel and process in 2018. For more information, visit www.pdmedia.org.za. You can also follow PSS on Facebook or on Twitter.